ScottishWater is pumping £250million into improving Greater Glasgow’s waste water network. The private firm says its five-year programme is the biggest investment in the area in more than a century. 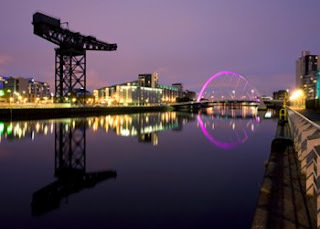 The aim is to improve river water quality and the natural environment of the River Clyde (pictured), reduce sewer flooding and deal with the effects of increased rainfall and climate change.